Students who want to be Omaha World-Herald fellows must be enrolled in or have completed the Omaha World-Herald "Real World" class, open to juniors and seniors. 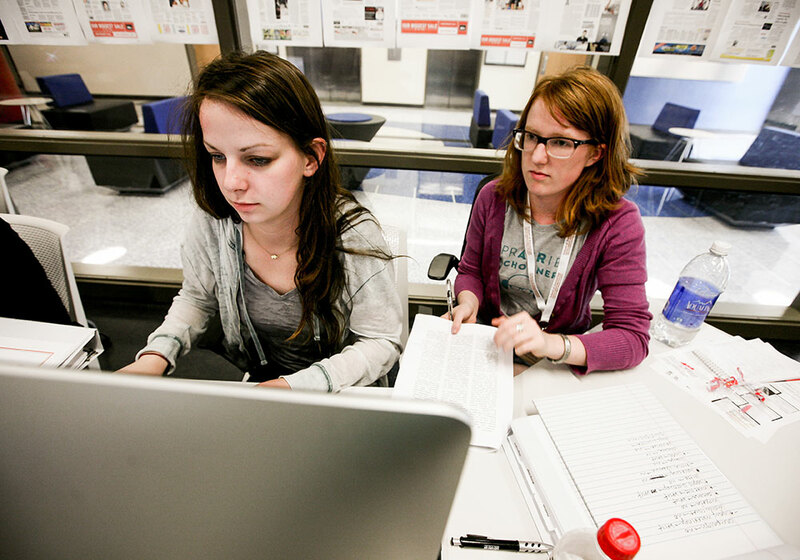 Students will learn from the best in the journalism field in this 15-week course. A different Omaha World-Herald staff member will visit each week and coach students on interviewing, editing and covering all aspects of the news. Then, up to five of the students in the Real World class will get an opportunity to work on real-life stories and make a real impact. 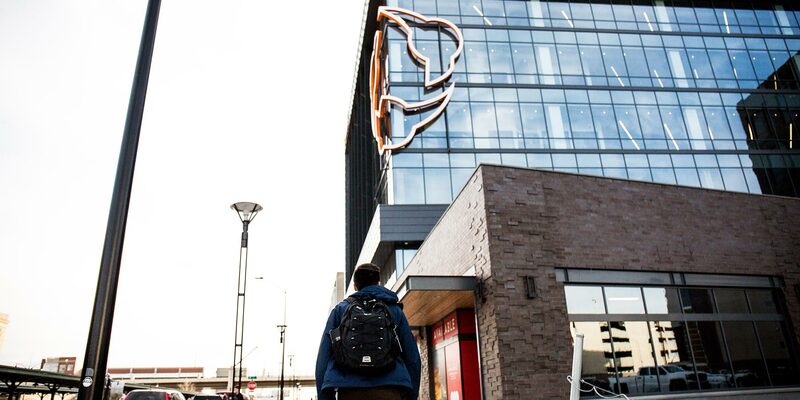 Students will be chosen through an application and interview process to be Omaha World-Herald fellows the following semester, writing for the paper and its website and earning a salary and college credit. The Dow Jones News Fund offers juniors, seniors and new graduates hands-on experience through prestigious internships at dozens of news organizations. 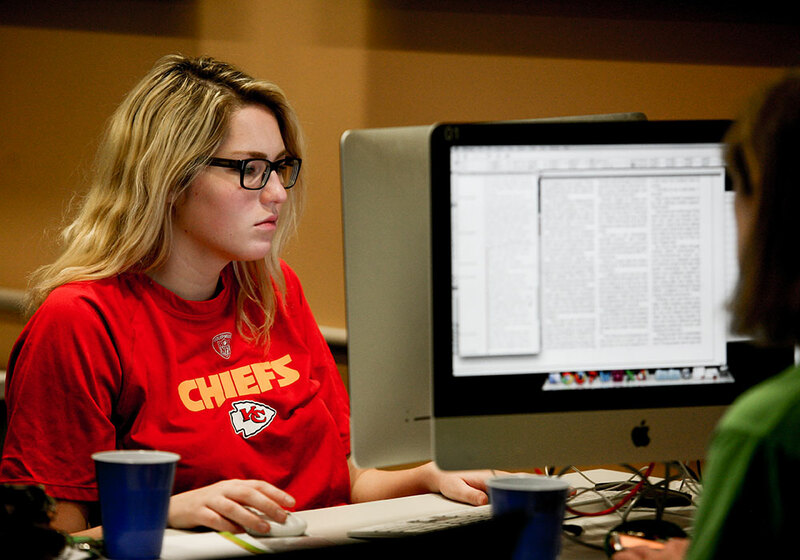 Students compete for summer positions in business reporting, multiplatform editing, digital media and data internships. Selected students are taught, challenged and mentored by the best in their fields. Past CoJMC students have been DJNF interns at The New York Times, The Denver Post, The Buffalo News, BusinessDen, and other organizations. DJNF interns attend an intensive boot camp for all-expenses-paid training before their paid 10-week internships. Afterward, they earn a $1,000 scholarship. Students must take a test in the fall to apply for the internships.